Did you know that group exercise classes are one of the most effective ways to get fit, lose weight, build a better body and sustain a healthy lifestyle? If you haven’t tried it before, you really are missing out! Possibly the best thing about group exercise is the very fact it is led by a professional! Unlike going solo in the gym or at home, attending a class is the next best thing to having a personal trainer, making it a really affordable way to spend time with someone who can help you achieve your fitness and better body goals! 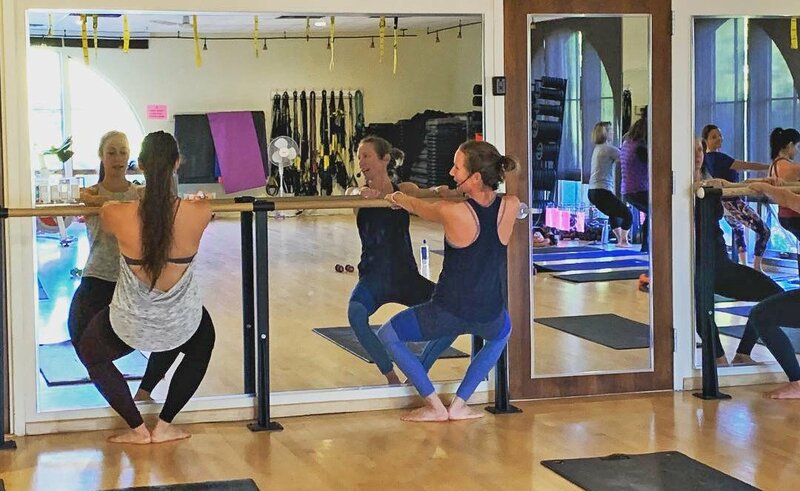 With a trained professional watching over they can correct poor technique – this is especially beneficial in classes where you lift weights or perform very specific postures. What do we mean by this? Well, we think attending a group exercise class may make you work harder. Studies show that the combination of a teacher gently encouraging you from the front and our natural competitiveness, means that group exercise attendees push harder when working out in a class than if doing so alone. It’s a lot harder to skip that last few reps or go slow when others are there doing the same workout. 3) You become part of a community! Regular attendance at classes allows people to build up camaraderie and even friendships with fellow classmates – they can become like a tribe to you, and it is great to enjoy the experience with like-minded people. The choice is unlimited and at TAC Fitness we offer over 50 different classes per week ranging from: indoor cycling, BodyPump, Barre classes, HIIT, aerobics, yoga, athletic training and weights to running, boot camp and stretching and relaxation to name just a few! Firstly, group exercise classes are put on for different levels – Every class can be adapted for different abilities. Instructors will know who is new in a class or who is more advanced and will demonstrate different moves for everyone, and at the end of the day you are always totally in control of your own workout, so simply stick to what is within your ability, taking the opportunity to challenge yourself and improve class by class. This probably should have been number one in the list! Working out alone at home or in the gym can sometimes feel like a drag, but a group exercise class is always fun. How can it not be? You are listening to great music in a group of people while releasing feel-good endorphins – we think of it like a little mini party! New, challenging workouts every day!